ALMOST HUMAN’s first season concludes this Monday, as Kennex has to reopen one of the biggest cases of his (deceased) father’s career, and Dorian undergoes a performance evaluation to see if he’s fit to remain in the field. 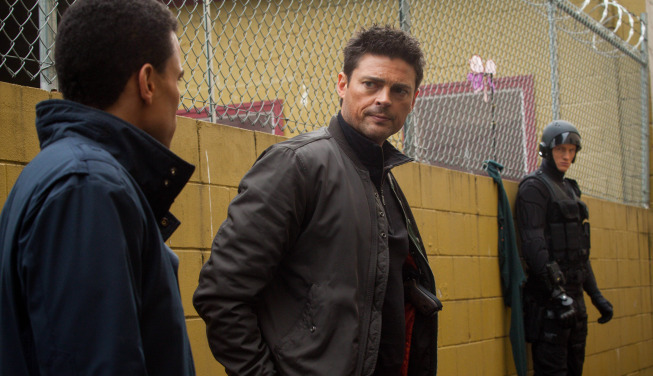 ALMOST HUMAN: ‘The Bends’ Photo Preview — Rudy Goes Undercover! Great items from you, man. I’ve take note your stuff prior to and you’re just extremely wonderful. there anyone else having identical RSS issues?